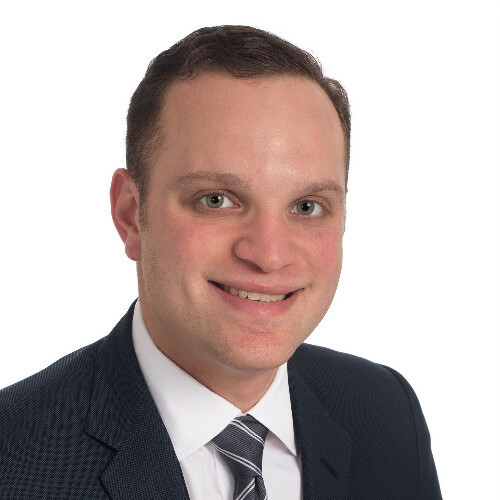 Vice President at Hudson Structured Capital Management, Ltd.
Andrew Sagon is a Vice President at Hudson Structured Capital Management Ltd. with responsibilities in the HSCM InsurTech and HSCM Bermuda (Re)insurance Funds. Prior to Hudson Andrew was a Vice President at Willis Towers Watson Securities, the insurance-focused investment banking arm of Willis Towers Watson. At Willis he advised on more than 20 international and domestic insurance M&A, capital raising and ILS transactions and helped establish and served as the editor of the Willis Towers Watson Securities Quarterly InsurTech Briefing.